Located in Shoreditch, Fusion House is the perfect solution if you're looking to stay in the heart of East London. With a contemporary decor, the apartment you'll find it the right place to collapse into after a trek around London. 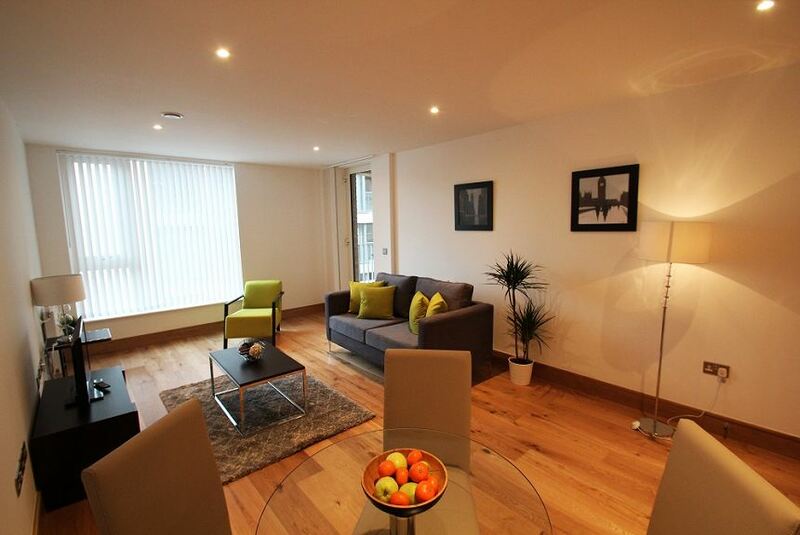 Featuring a beautifully designed layout, the apartment is built to give you the most space possible. The expansive double bedroom is bright and airy, while the living room has access to both the kitchen as well a private balcony. Containing all modern appliances, the kitchen has everything even a masterchef would need to create a home cooked meal. You'll benefit further from a flat screen TV and complimentary Wi-Fi, perfect for kicking back after an arduous day. Finally, the private balcony boasts a view of the city, featuring the iconic Shard and Gherkin buildings in the skyline.